With over 85 buildings in the greater Lakeland area, The Ruthvens can accommodate a variety of customer requirements. The industrial warehouse spaces for lease are dock high or ground level, and vary in special electrical and utility needs, fiber optics, eave height and rail. In addition to over 3.5 million square feet of warehouse space, The Ruthvens have several retail locations and premium office space for lease. 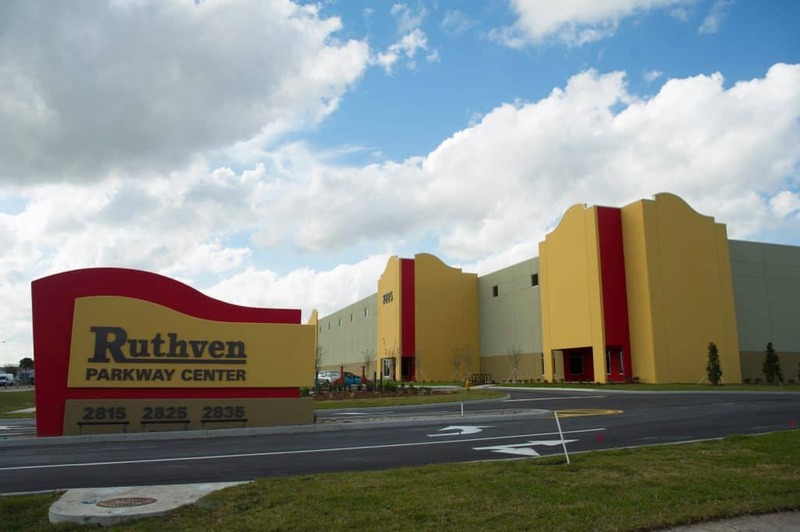 Strategically located in central Florida, The Ruthvens can serve just about any location need with sites that offer immediate I-4 accessibility, as well as industrial parks near north-south and east-west arteries and the Polk Parkway. 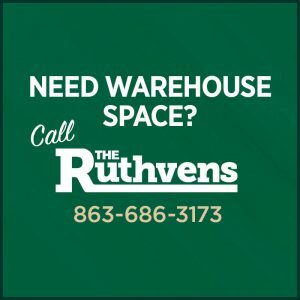 When you lease warehouse space from The Ruthvens, we have the ability to make quick decisions, adjustments and changes, in order to best serve our customer’s needs. 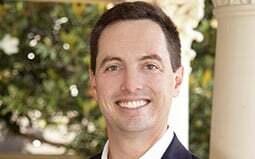 With The Ruthvens you are doing business directly with the owners of the space, not a realtor that must make several phone calls in order to contact the owner. If you need to contact The Ruthvens after hours, the phones will ring directly to a Ruthven family member, because your needs are our priority. 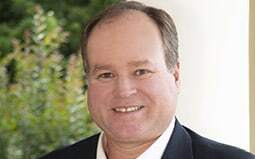 The Ruthvens would be honored to assist you in finding the right location for your business, whether 1,000 sq ft or 100,000 sq ft. At the Ruthvens, we build more than warehouses, we build relationships. Warehouse space for lease – The Ruthvens own over 80 warehouses, with space ranging from 1,000 sq ft to 150,000 sq ft. Due to the flexible nature of our square footage and number of buildings, expansion is always a viable option. 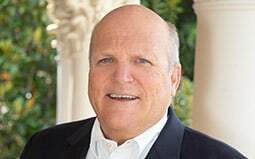 No other building owner in central Florida has access to over 80 buildings. In addition, our lease rates are competitive and our terms are flexible, and range anywhere from ten years to month to month. If existing space does not offer exactly what you’re looking for, The Ruthven development team can build-to-suit. Specific location and size demands can be met, and the project will be completed on time and on budget. 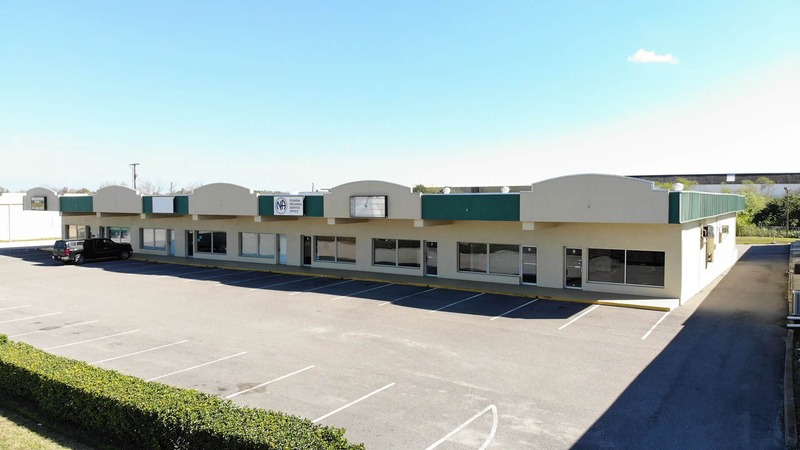 Retail space for lease – The Ruthvens have several shopping centers with spaces ranging from 1,000 square feet to 10,000 square feet for retail and professional users. Ruthven Center II located on East Edgewood near US 98 South, contains 20 units of 1,600 sq ft each, although some units have been combined for a larger retail space. Over 50,000 people live within a 3 mile radius, and traffic counts on Edgewood Drive and 98 South are in excess of 16,000 per day. Tenants include restaurants, retail and professional offices. Crystal Lake Plaza is located at Crystal Lake Drive and Combee Road, in a high traffic commercial area (17,000 cars per day). This center maintains a high occupancy rate with very little turnover. The 20,000 sq ft center is concrete block and metal, and has covered walkways. The units range from 1,000 to 2,760 sq ft.
Ruthven Center I, located at 2222 S. Combee Road, contains 18,000 sq ft of wholesale/retail space. It is dock high in the rear and contains 9 units with 2,000 sq ft each. Most of the units contain a combination of air-conditioned space with warehouse. The center is well suited for retail or wholesale tenants. 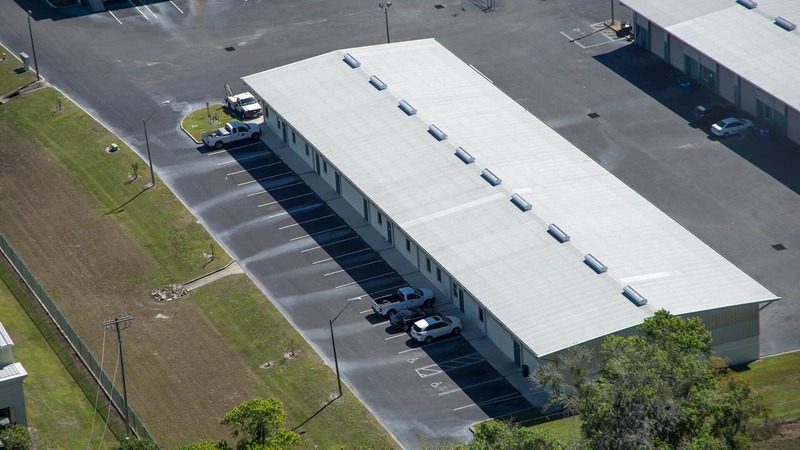 Office – The Ruthvens own two premium office buildings on beautiful Lake Morton, in downtown Lakeland. These prestigious buildings provide a statement for your visiting customers, and you can enjoy the regal swans which fill the lake. The Ruthven corporate office is located in the 1st floor of 41 Lake Morton, and individual offices of varying sizes are available on the second floor. The office building at 44 Lake Morton is designed for one company with numerous individual offices.